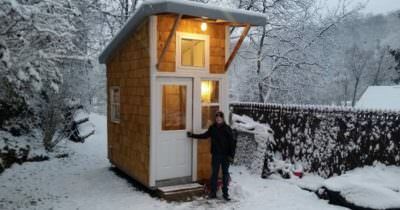 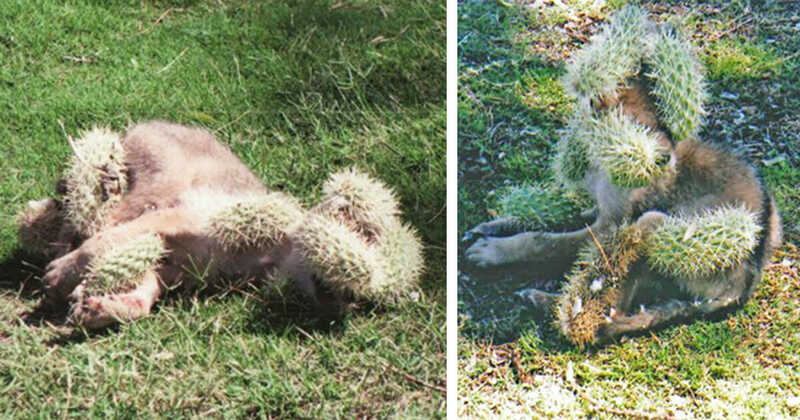 A New Species Has Emerged In Urban Areas. 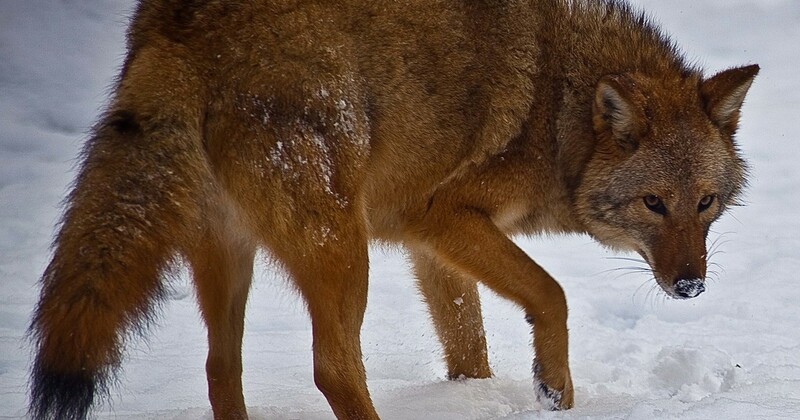 Meet The Incredible Coywolf. 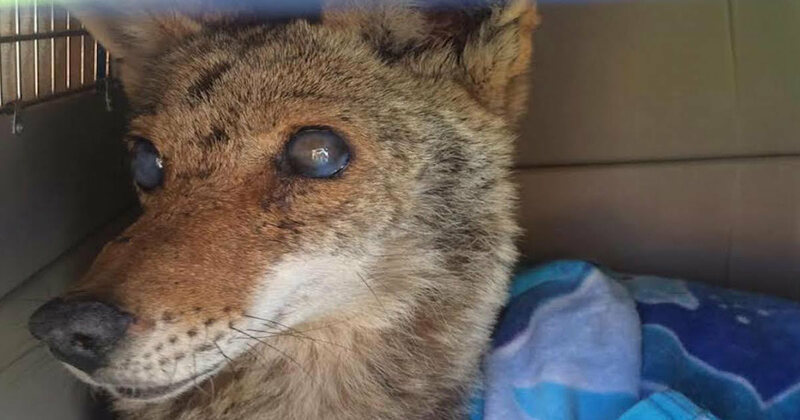 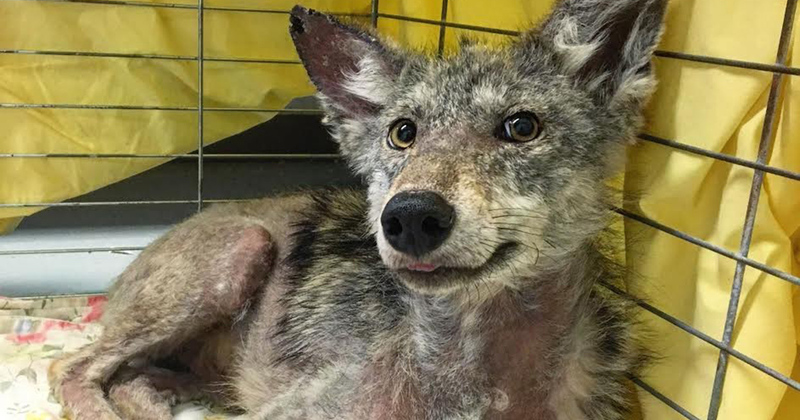 Injured Coyote Gives Rescuers A Beautiful Surprise.